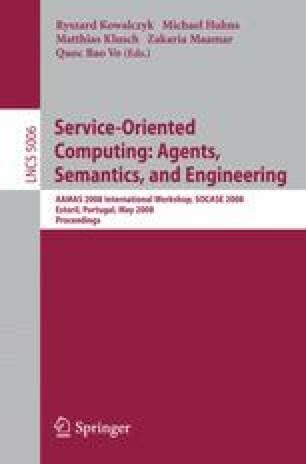 Ontology population has emerged as an increasingly important problem in semantic web services. In this paper, we propose a method using named entity recognition that extracts keywords from Web pages in order to populate a product ontology. The semantic classification determines meanings of terms and phrases by heuristic rules after the morphological analysis. In addition, our method classifies vocabularies into different semantic tags. Firstly, it records several lists of semantic tags to a history database. Then, we define some rules from the lists to extract a product name. Finally, the rules build and refine the product ontology semi-automatically. According to an evaluation, proposed method achieved 87.1% precision and 87.4% recall. Thus, it can suggest some instances, and it decreases cost of updating the ontology.